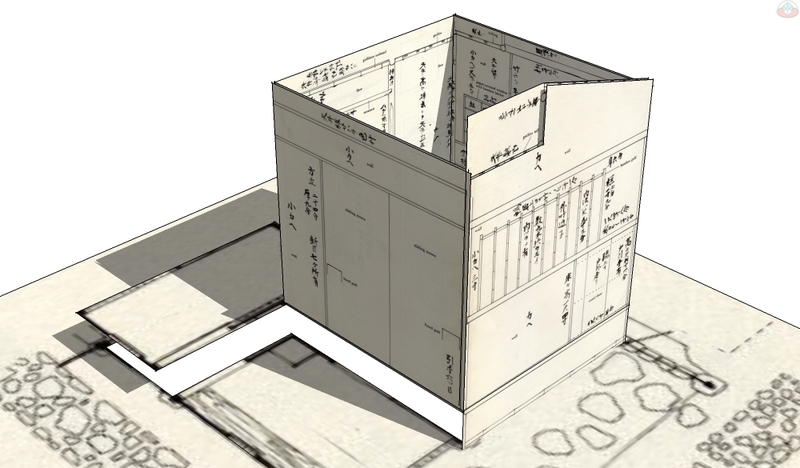 In 16th C Japan, the need for a new kind of construction drawing emerged with the proliferation of teahouse construction. 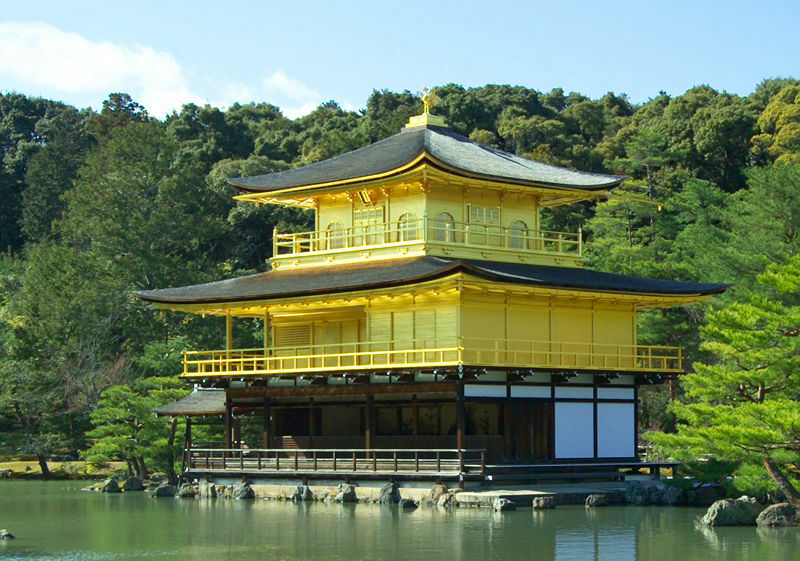 These new documents were necessary because sanctions, based on the generational secrets of a rigid class-trade structure, meant mainstream Japanese architecture followed an empirically controlled system of building construction. 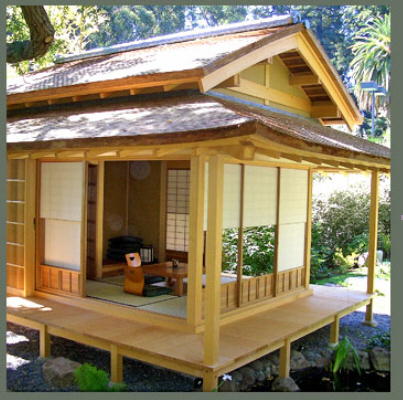 At the same time, variations in private teahouse construction created an opportunity for many builders. These structures required special attention to detail to satisfy owner expectations. However, the demands of customization meant it was important to document both intent and process to elite owners in order to avoid the shame a poorly executed project would bring to the honor of its builder. 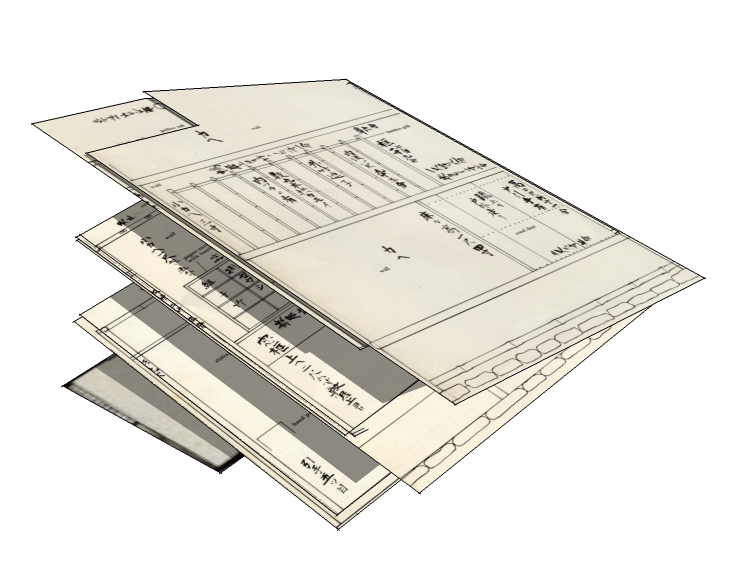 An okoshu-ezu is a folded drawing that can be opened into a three-dimensional construction model. Many were animated with pop-ups using origami techniques to explain special features in the construction. Specifications for alcoves, posts and lintels were written directly on the folded pages, with cut outs for steps, floors, and shutters glued onto the model’s surfaces. 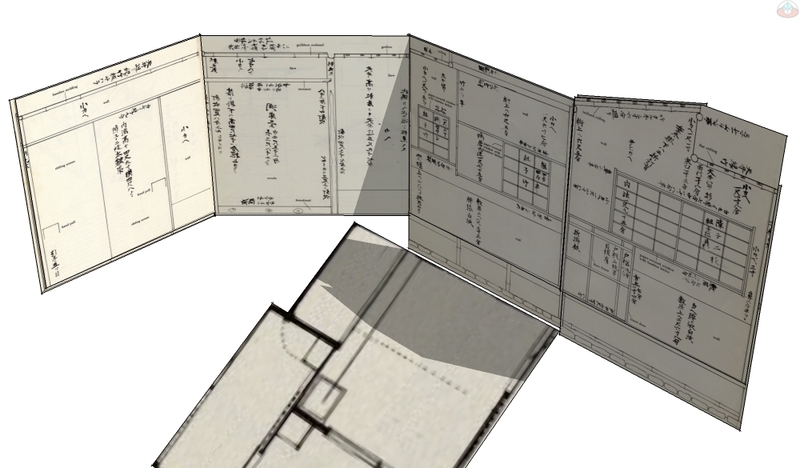 Instructions were drawn on both side of the folded paper so that shelves, alcoves, shojis, hardware, and wall finishes were visible in direct relationship to the opposite side of the wall. Penetrations like crawl doors and shoji screened openings were then seen from both the inside and the outside of a wall at the same time. Okoshu-ezu were drawn by scribes to layout and communicate the details of the construction for both craftsmen and influential owners. Important is that their purpose was not to visualize the design, but to communicate the requirements of the construction. As such, they were carried by masterbuilders in the field along with a measuring stick and plumb-level. These were the tools of early construction managers. On the jobsite the drawings could be referenced as individual pages by viewing the folded pages. But the pages could also be unfolded into a three-dimensional form to contextualize a particular detail or special instructions. In practice, an okoshu-ezu is not much different from the construction models used today. 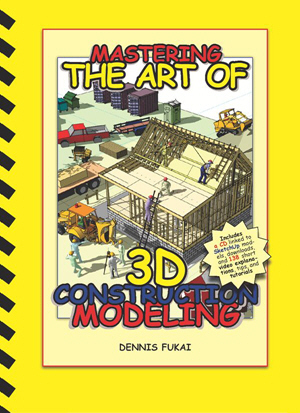 Assembled in three-dimensions by experienced builders, construction models lay flat in a file-pocket ready for access, viewable in two-dimensions using defined view points, and easily annotated with notes and links to contextualize the information in 3D. The only difference is how simple it has become to create a functional three-dimensional information model. 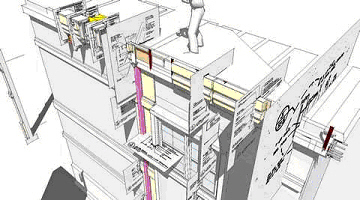 Using simple 3D modelers like SketchUp and virtual construction methods like those found in books like “Mastering the Art of 3D Construction Modeling,” modern builders now have a dynamic and versatile tool to use in a new era of construction management.